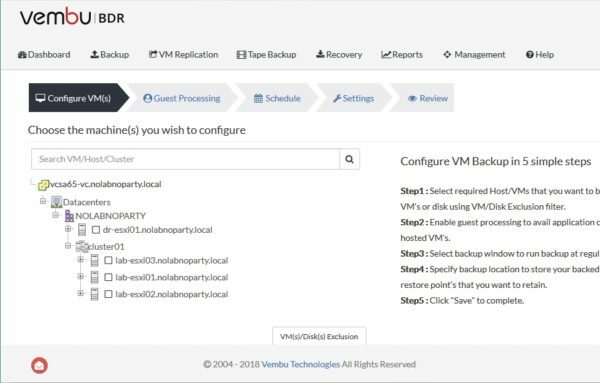 Vembu released the new version of the backup solution Vembu BDR Suite 3.9.1 Update 1 introducing the full support for latest version of VMware vSphere 6.7. 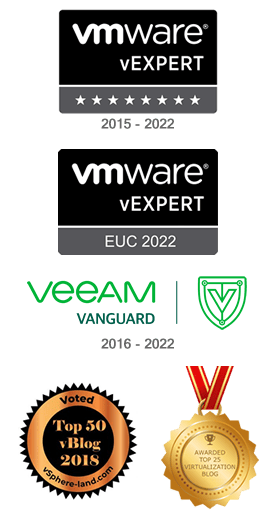 With Vembu backup solution, you can protect your virtual machines running on VMware vSphere and Microsoft Hyper-V as well as physical Windows or Linux server/workstation environments. The Update 1 adds the capability to backup and replicate virtual machines running in a VMware vSphere 6.7 environment but it doesn't introduce new relevant features. Additional info can be found in the Relase Notes. 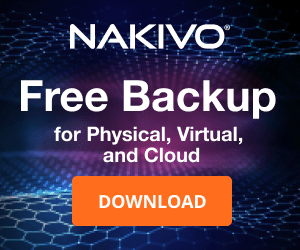 The backup solution Vembu BDR Suite is available in three editions suitable for SMB and Enterprise environments. 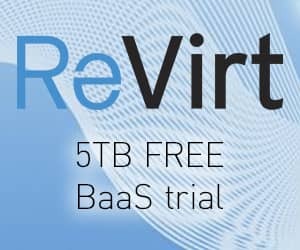 Vembu BDR Suite is constantly under development to improve features and performance, and recently Vembu extended its offer also to SMBs introducing the Standard Edition, a cost effective backup solution that covers all business requirements to ensure maximum protection for the workloads and data. 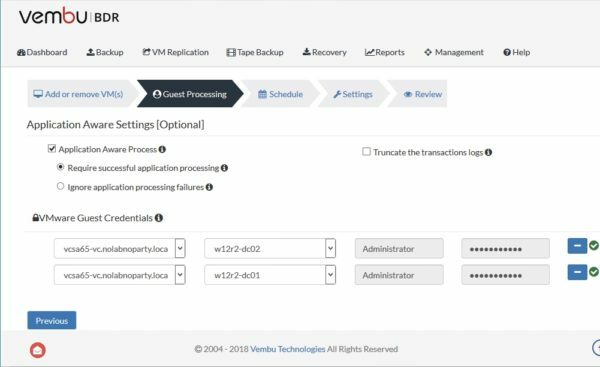 Vembu BDR Suite Enterprise Edition is oriented for medium and enterprise businesses providing basic and extended features, such as Tape Backup support, VM replication, persistent boot, advanced GFS retention, etc. 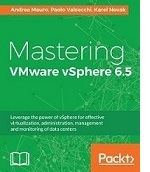 The free version supports both VMware and Hyper-V virtual platforms. Vembu BDR Suite 3.9.1 Update 1 is available to download as 30-day trial.